At 23 years old, Gareth was a promising young rugby player with a great future ahead of him. The first sign that there was anything wrong was a swelling in his hand. Gareth was diagnosed with a very rare and extremely aggressive form of cancer and faced a 30% chance of survival. It was the toughest start to 2008 as Gareth was admitted to Velindre Hospital to start six gruelling months of intensive chemotherapy. 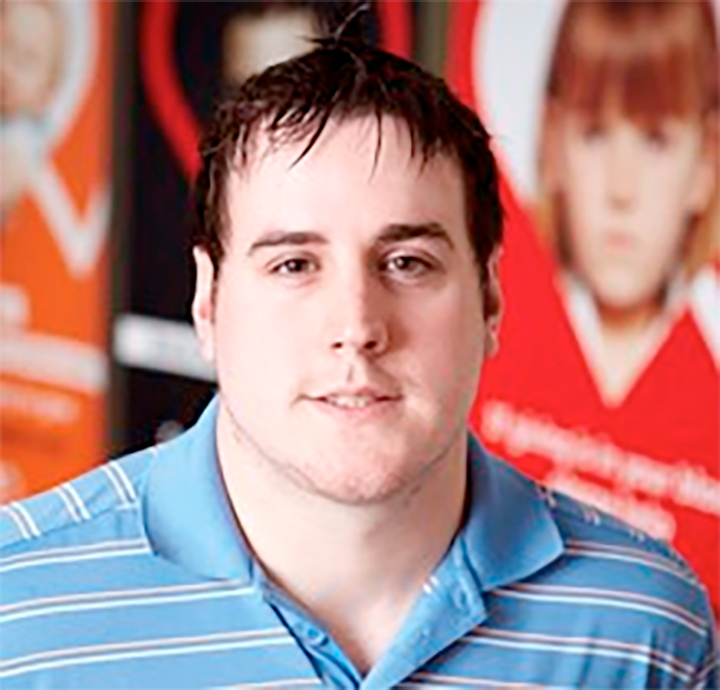 The incredible support from the doctors and nurses helped Gareth through his darkest days. He is also grateful to people he never met as when the chemotherapy took its toll on his body he needed a total of 8 units of blood, and without this, his body would have given up the fight. He would not have survived. The good news is that Gareth has finally finished his treatment and thankfully is in remission.